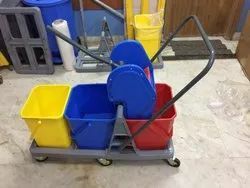 Our product range includes a wide range of wringer mop trolley, three bucket mop wringer trolley and double bucket wringer trolley. 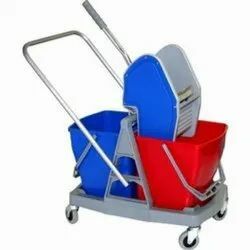 We Are Largest Supplier of Mop Trolleys in South India. 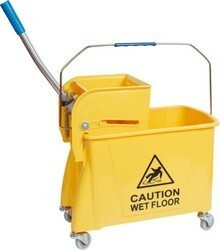 Mop Trolley available in different sizes and volumes. Looking for Wringer Trolley ?